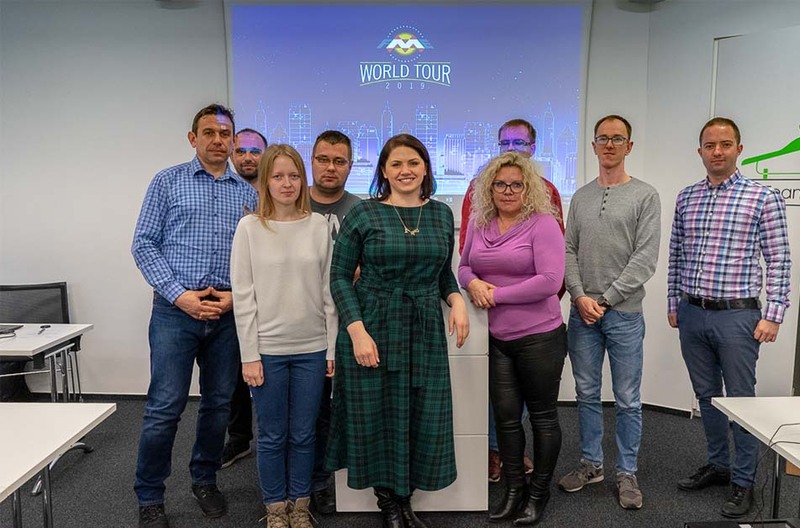 We hosted another edition of FME World Tour in Warsaw! 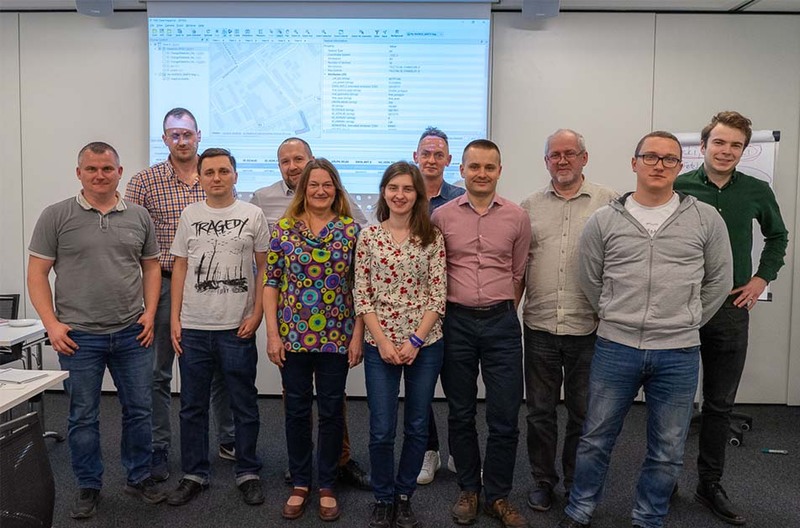 On March 26th, almost 100 people gathered to talk about FME – from the very beginners to experienced users of FME. 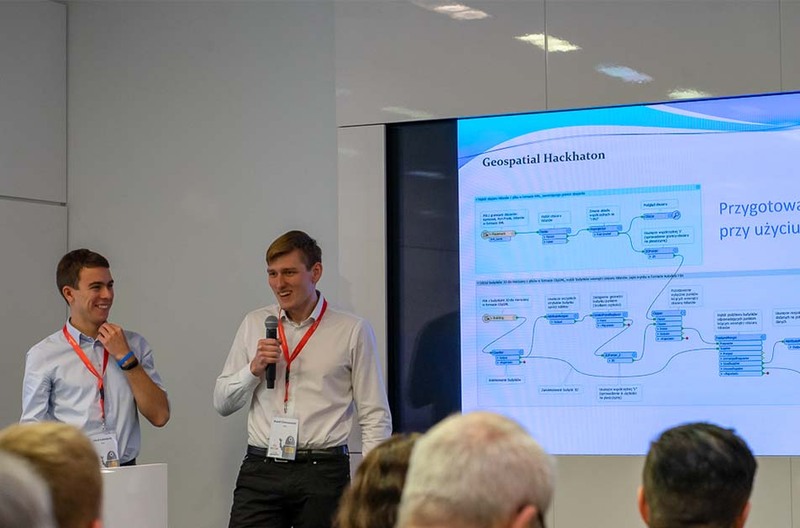 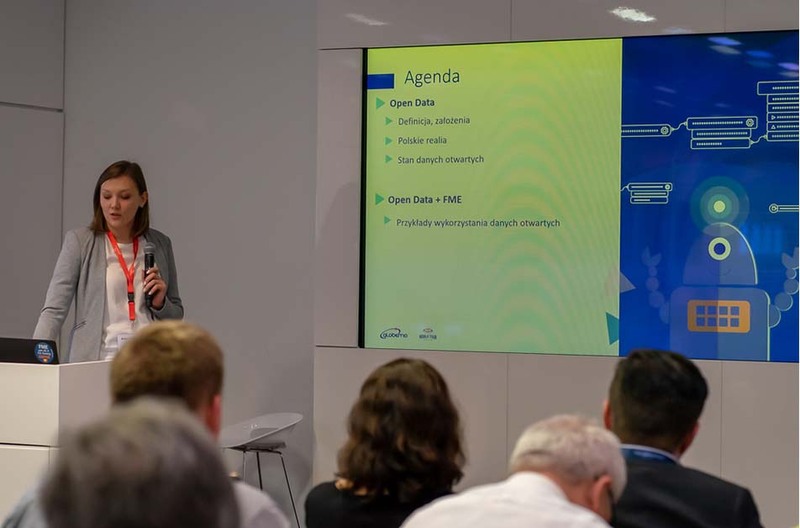 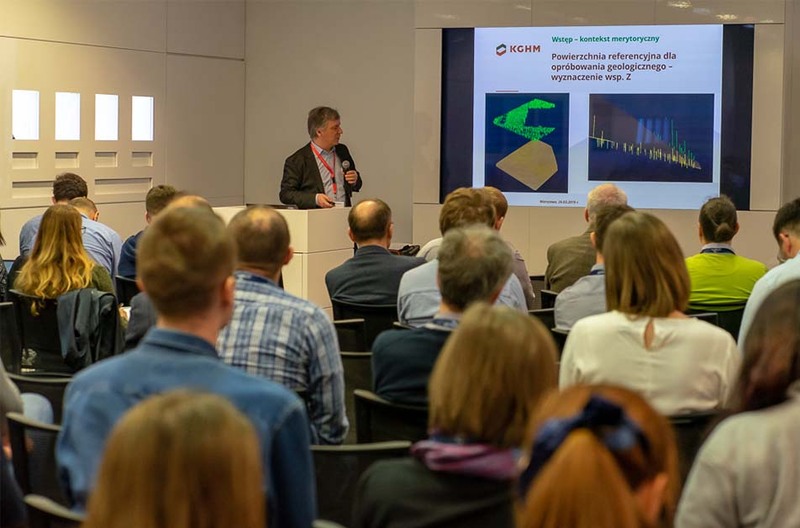 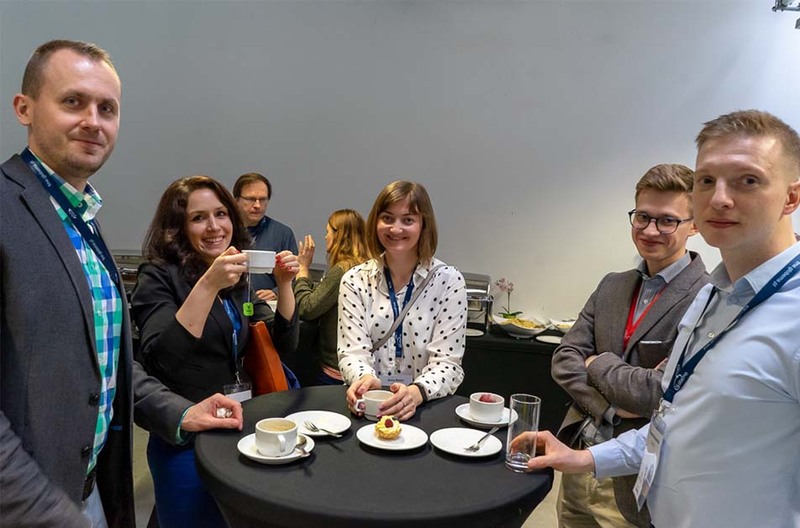 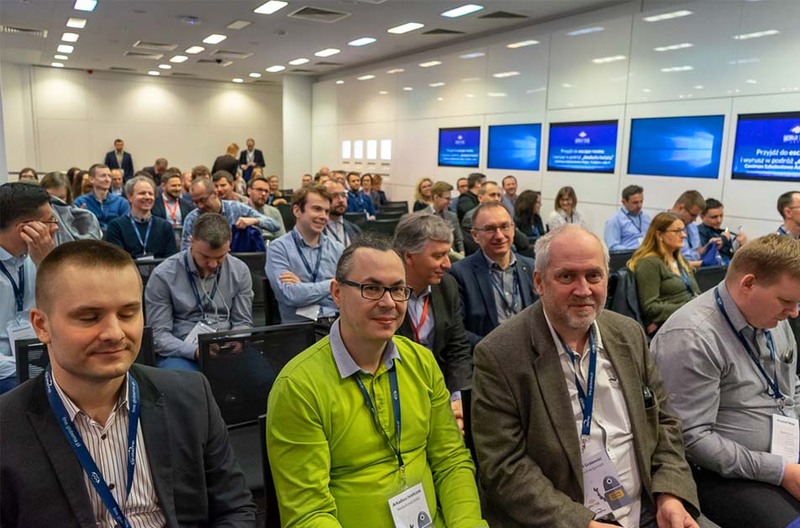 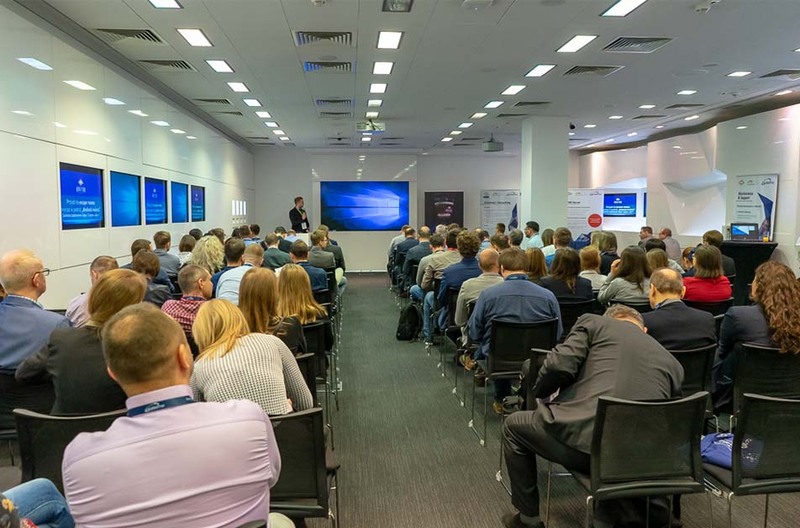 This edition we had a pleasure of having speakers from KGHM, Head Office of Land Surveying and Cartography, OPEGIEKA, GeoPoz, SHH, Warsaw University of Technology and National Centre for Nuclear Research, who presented the use of FME in their key projects. 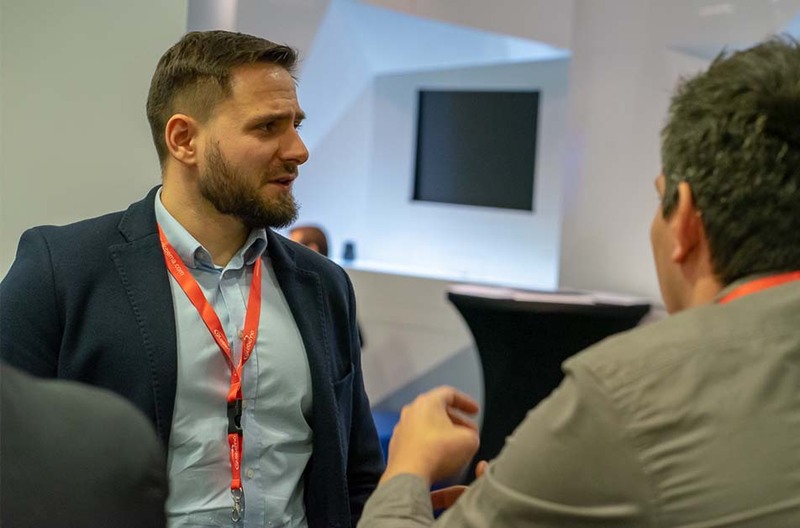 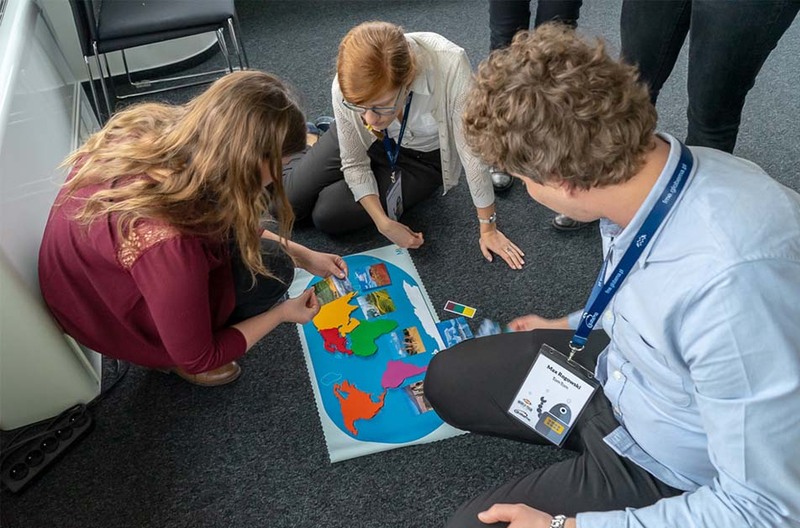 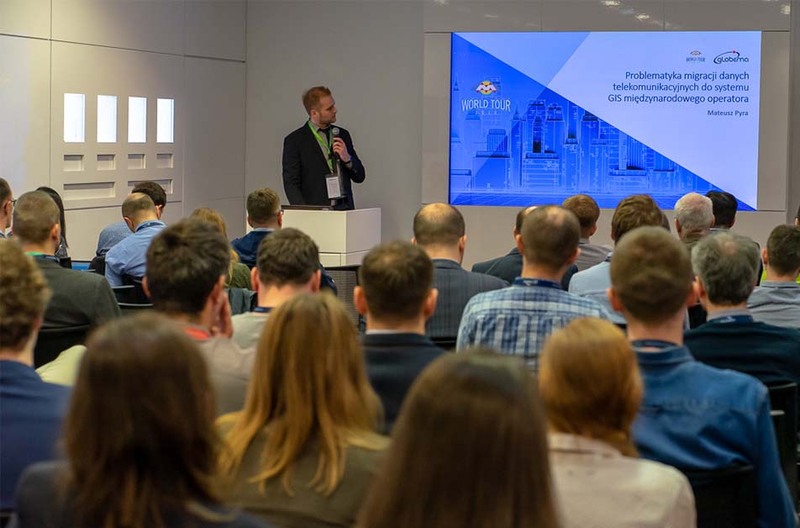 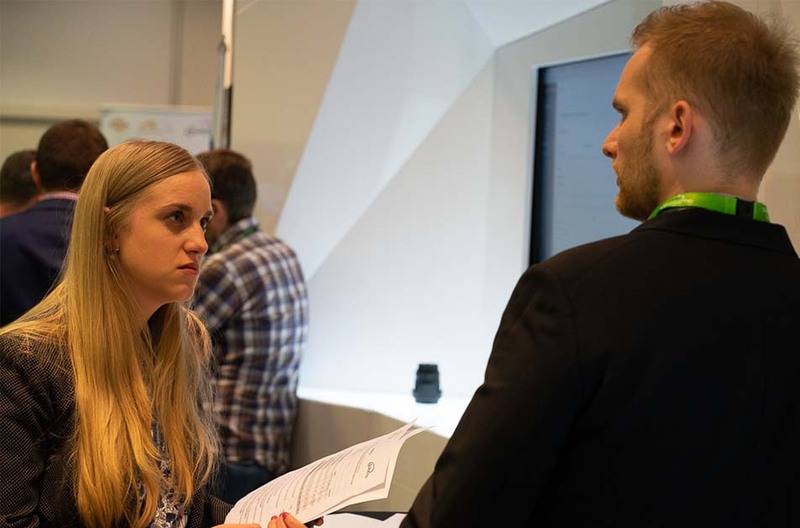 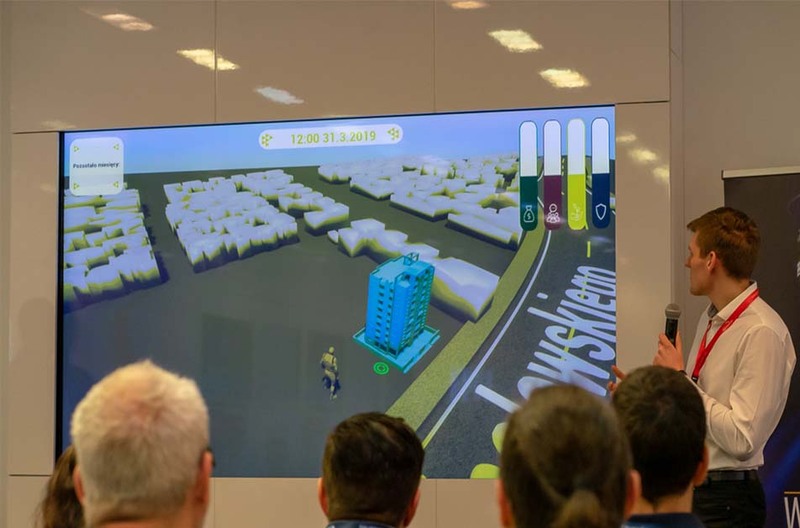 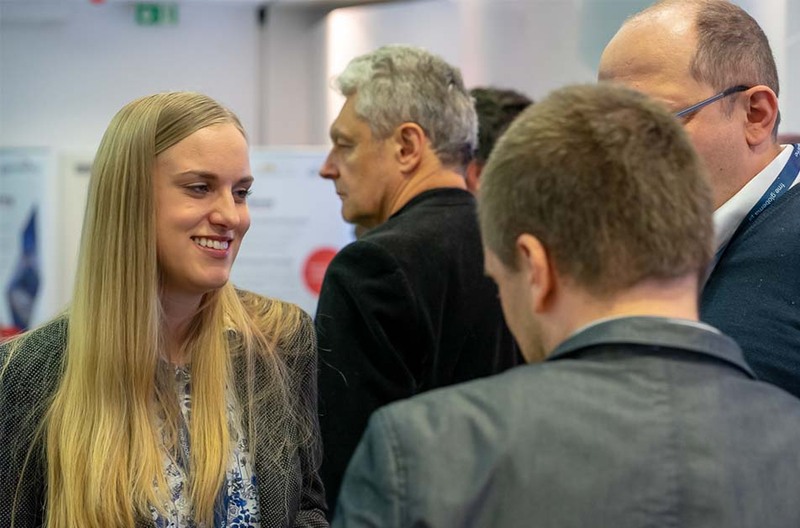 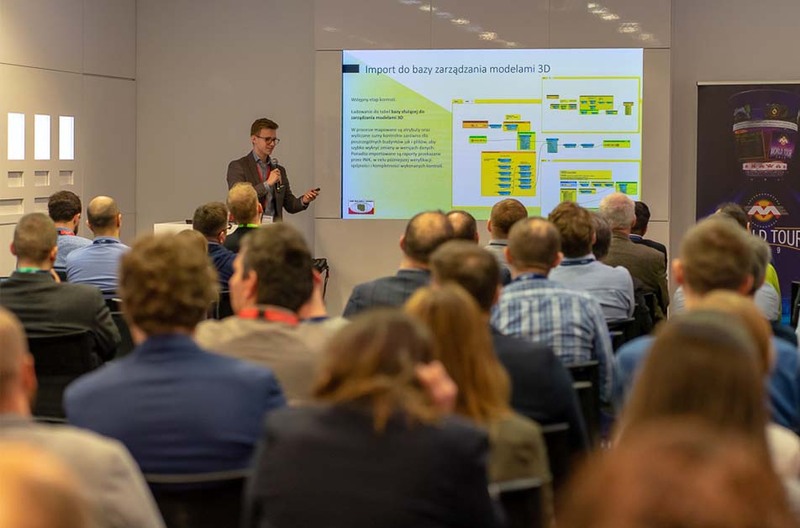 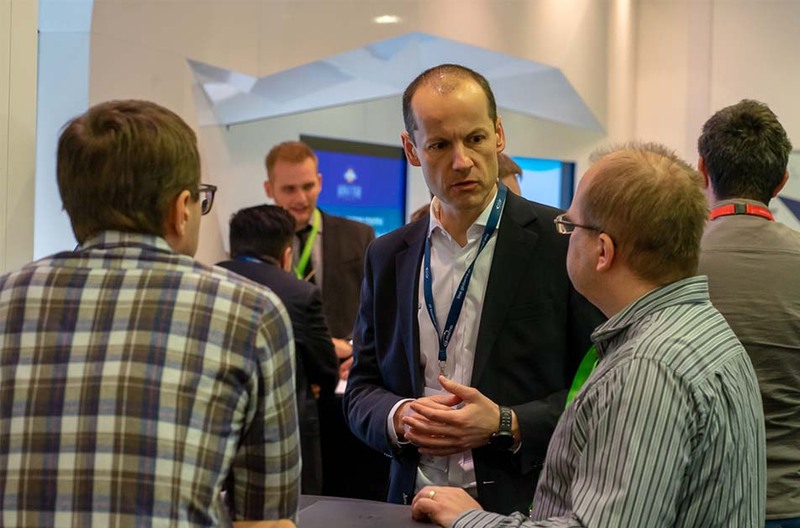 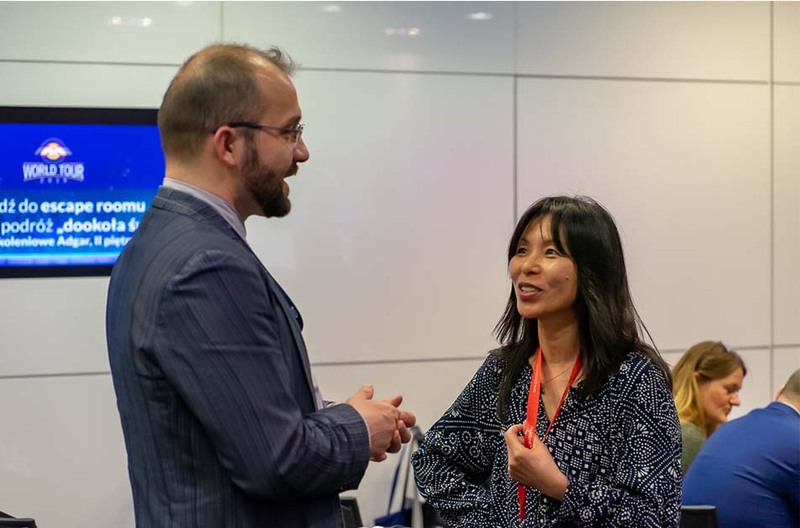 People from Globema and Safe Software presented the latest functionalities, formats and transformers in FME 2019. 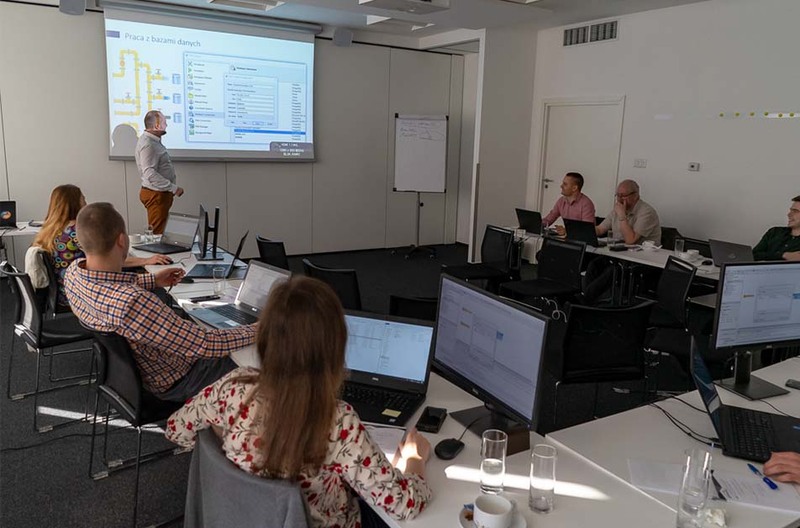 We also held two workshops: FME Desktop Basic and Advanced, run by our certified FME trainers. 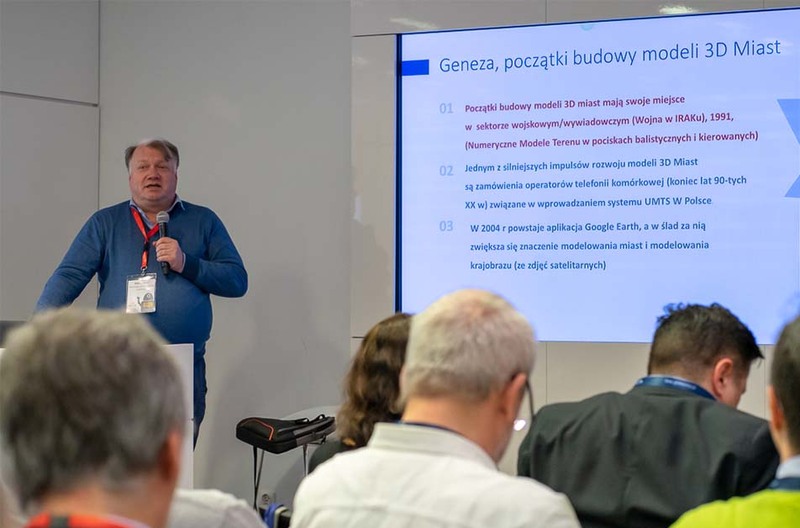 See the full photo gallery and presentations (in Polish)! 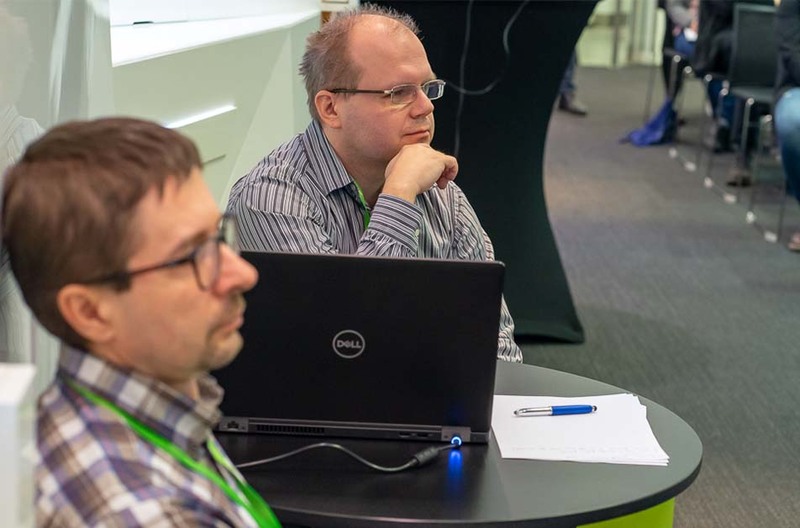 FME World Tour is yearly series of events organized by our partner – Safe Software. 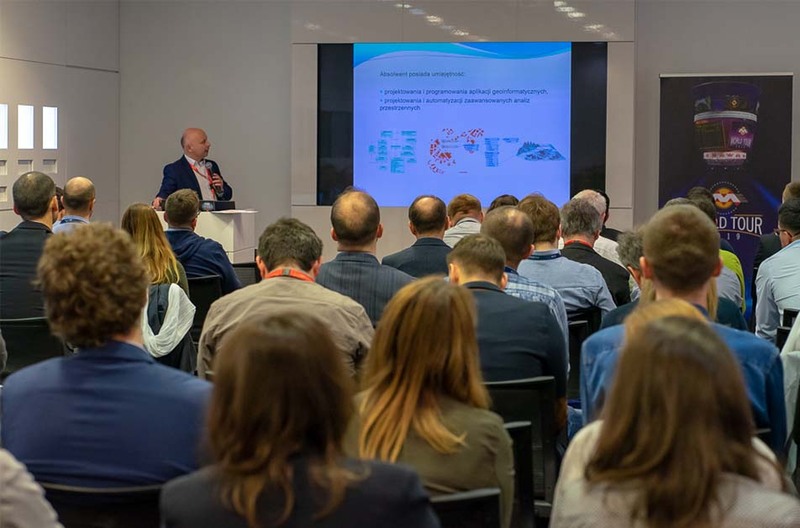 The events are hosted in over 70 cities worldwide. 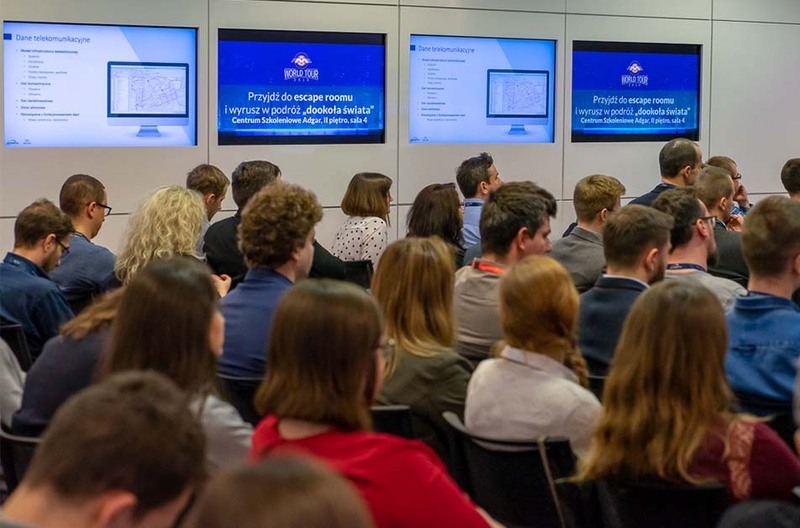 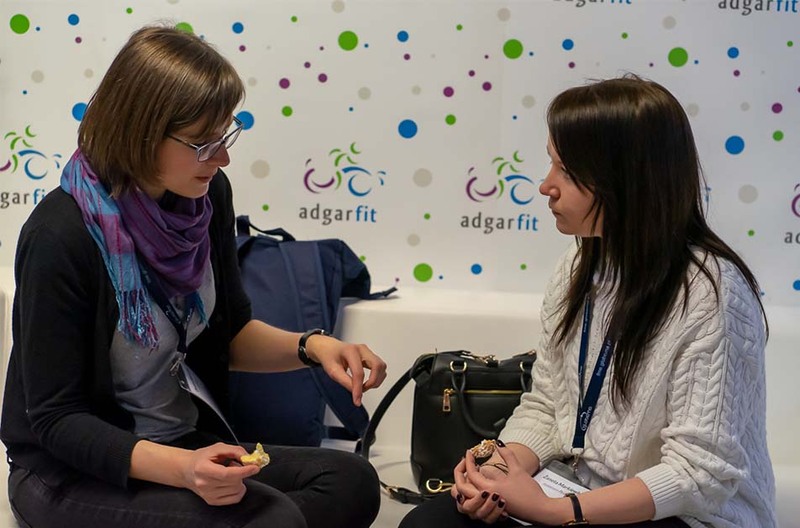 On May 15th, we are hosting the first FME WT Romanian edition – the registration is still open.